Pro-coaching (Uk) Ltd is strongly committed to protecting the privacy of users. 1. non-personal information such as IP address (the location of the computer on the internet), pages accessed and files downloaded. This helps us to determine how many individuals use our sites, how many people visit on a regular basis, which pages are most popular, and which pages are least popular. This information doesn’t tell us anything about who you are or where you live, it simply allows us to monitor and improve our service. 2. personal information such as name, postal address, telephone number and e-mail address. 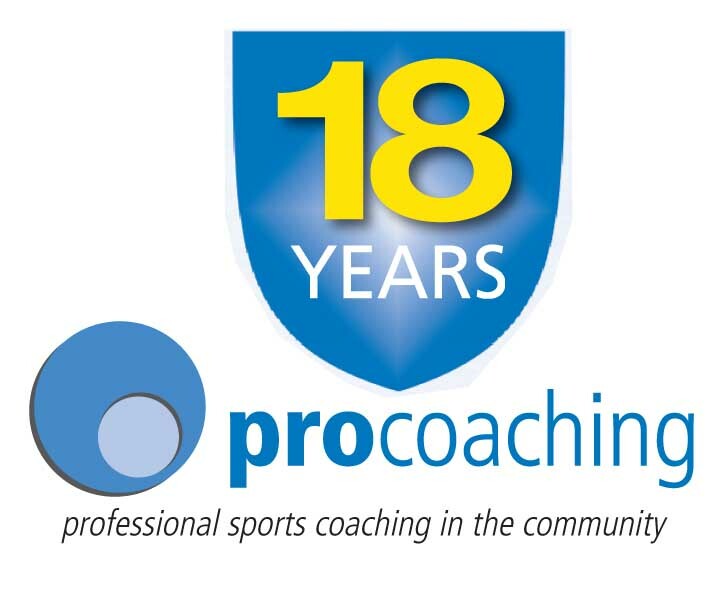 We collect this information only in connection with specific activities, such as requesting our Pro-coaching (Uk) Ltd Brochure. The information is needed to fulfil your request. You don’t have to disclose any of this information to browse our website. However, if you do choose to withhold requested information, we may not be able to provide you with certain services. • provide you with information that we think may be of interest to you, as explained below. As well as using personal information to fulfil requests, we also like to keep our friends and customers informed about our products, promotions and competitions, or about updates to our site. We will only contact you when you choose to opt into our correspondence or sign up to our friendly Pro-coaching (Uk) Ltd newsletter. If you do agree to receive this information (whether by entering a competition or otherwise), and later decide that you no longer wish to be contacted, you can let us know by e-mailing: info@pro-coaching.co.uk When contacting you by email, you will also have the option to decline to receive further information from us in that manner. In other cases we will not disclose any of your personal data except in accordance with this policy, or when we have your permission, or under special circumstances, such as when we believe in good faith that the law requires it or to protect the rights, property and safety of Pro-coaching (Uk) Ltd or others. This includes disclosing your details if required to the police, regulatory bodies or legal advisors.